Happy Wednesday! Mr. Matthew Kirby and I are celebrating the release of Island of the Sun's cover. Before you scroll down and ooh and aah about the gorgeous cover illustration, please read his ends to my beginnings. 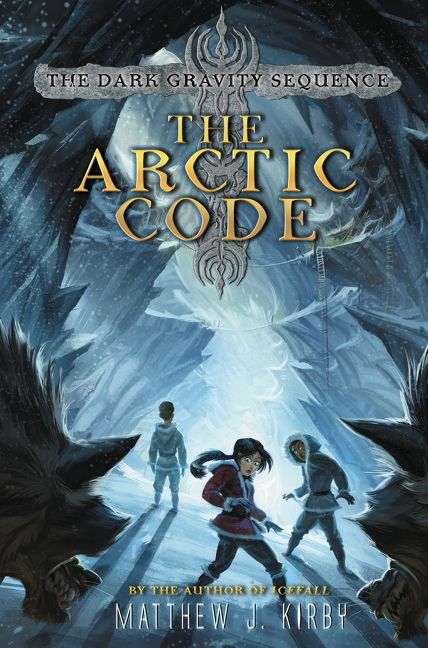 The Arctic Code was released on April 28, 2015. 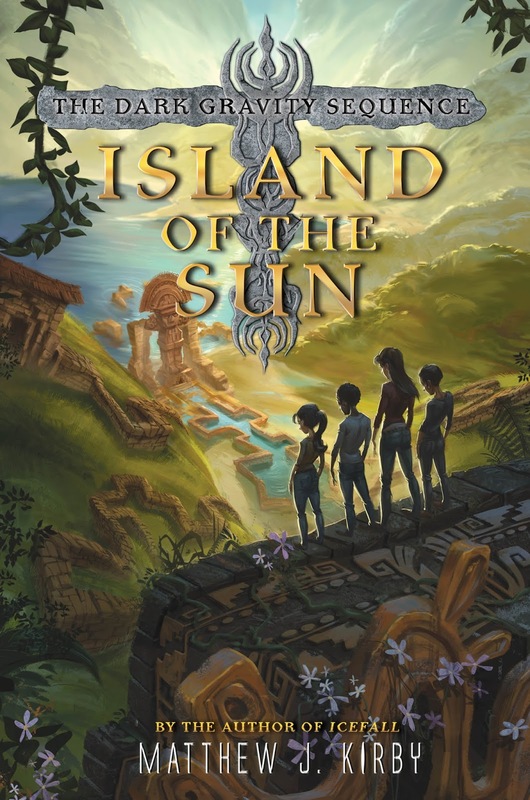 I think Island of the Sun's cover illustration is amazing, and lets readers know the series is taking us to some very different places after The Arctic Code. On May 10, 2016, Island of the Sun will release in bookstores, and I can't wait for readers to find out what happens next to Eleanor, her mom, and their friends. Reading is one of the most important things a kid can do to become who they're going to be. Eleanor has shut down the mysterious Concentrator in the arctic, but her mission is far from over. The Earth is still spinning out of its orbit, and growing colder by the day. Their only chance is to find the other Concentrators imbedded around the world and deactivate them before it's too late. But doing so won't be easy. The Global Energy Trust has branded Eleanor, her mom, and her friends international terrorists, and are tracking their every move. The G.E.T. will stop at nothing to harness the power of the Concentrators in order to preserve the select few people they deem worthy, and Eleanor is soon forced to ask herself whether it's worth risking the lives of the entire human race for a slim chance to save them. The second book in Matthew J. Kirby's Dark Gravity Sequence is a breathless race across a planet perilously close to extinction, one that will find Eleanor and her friends questioning their connections to it—and to each other.